Our product range includes a wide range of 1.2367 cold work tool steel. We are offering 1.2367 Cold Work Tool Steel to our clients at reasonable price. 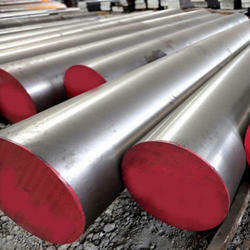 Looking for “Tool Steel Bar”?